Giveaway! 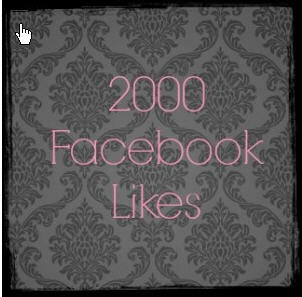 2000 LIKES at Book Enthusiast Blog! It just so happens that I'm one of the many authors giving away books in this fun Giveaway at Book Enthusiast Blog. ;} Follow the link and sign up for your chance to win some great books and other stuff. It's running for five more days (which I think means through July 19th)...Good Luck!